With your help the PTA funds critical development programs that help our children grow. The PTA also organizes events that bring families together. 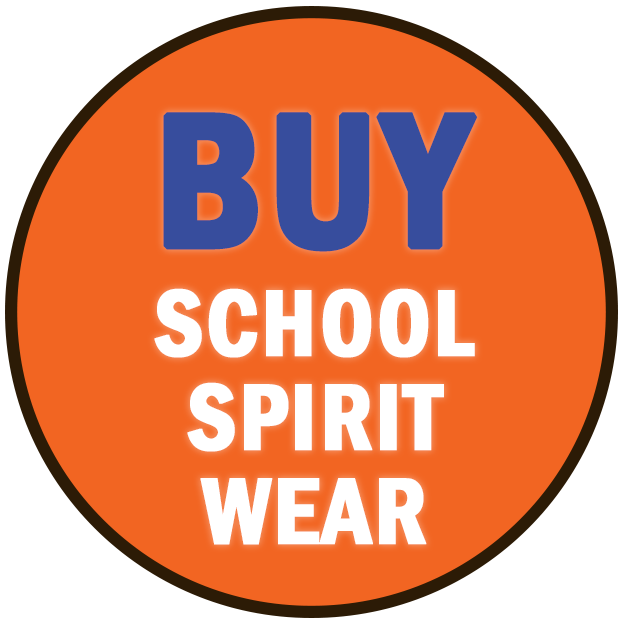 To accomplish this, our volunteer organization relies upon parental support to ensure we meet our fund-raising, event and community goals. Our success depends on your participation, in small and large ways. To join, please go to https://www.pt-avenue.com/join/. 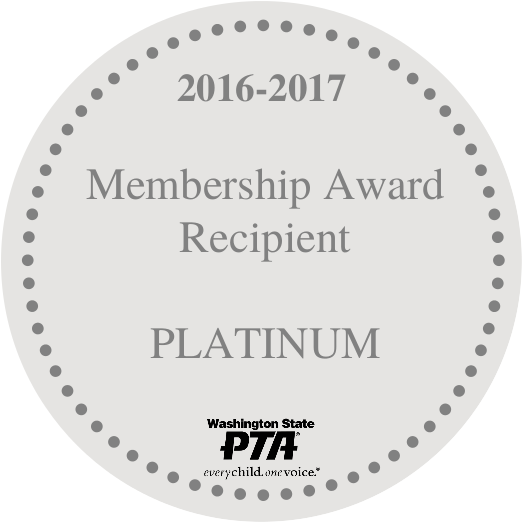 Signing up through this link will ensure that your information is recorded properly with the Washington State PTA.